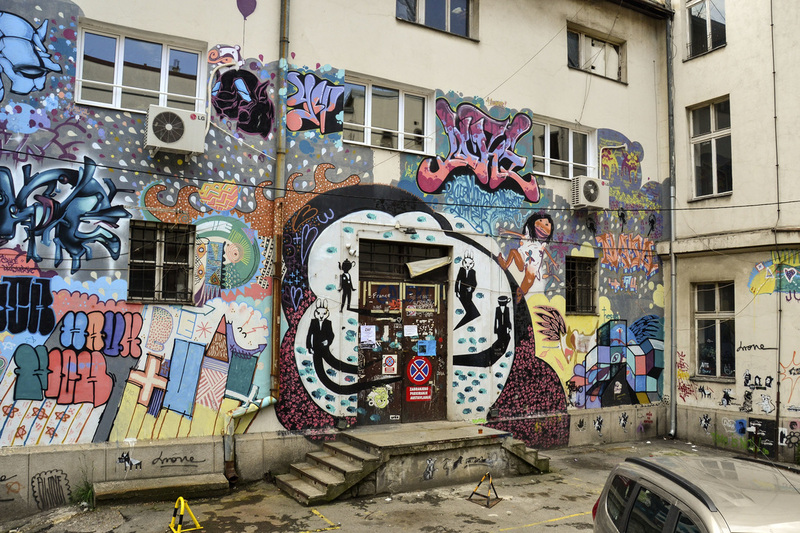 From the neglected old neighborhood to the urban and creative space with a lot of cultural events, Savamala is one of the oldest parts of the city, the former nodal point for infrastructure and trade routes. Titoville tour is a unique excursion among the architectures of socialism; modernism and architectural brutalism, without missing the other sites that marked the city before Tito’s era. 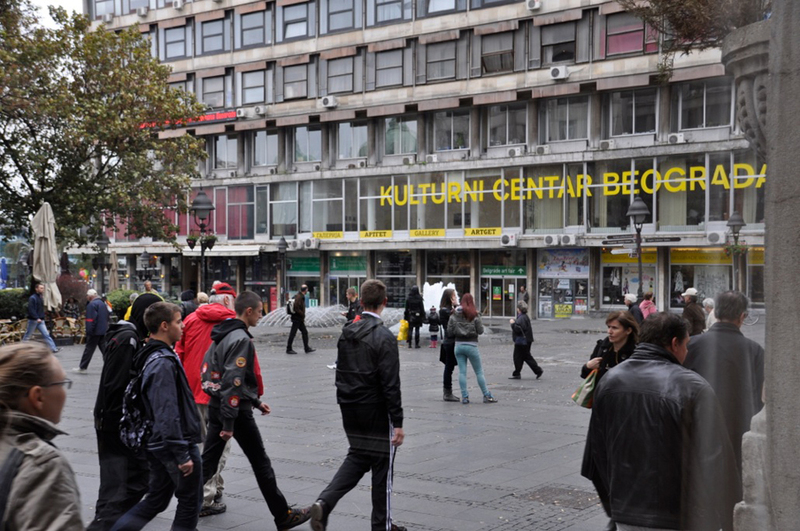 The tour is focused on visiting the contemporary art galleries located in the city center. 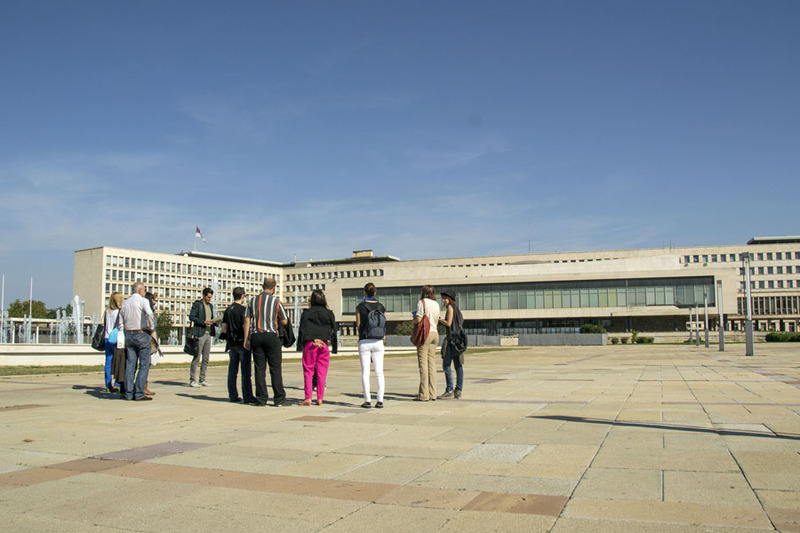 Beo_Project Tours Beograd will select the most interesting updated exhibitions to be seen, with an eye to the avant-garde. It will be a pleasant stroll through the historical center of the capital. Each tour from the 30 Tours Project is revealing a wider story of the city through one particular focus related to art, architecture and culture.